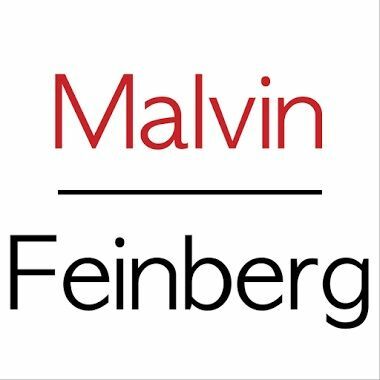 Malvin Feinberg, P. L. - The Fort Lauderdale business lawyers at Malvin Feinberg represent individuals and businesses of all sizes in a variety of civil matters. The Fort Lauderdale business lawyers at Malvin Feinberg represent individuals and businesses of all sizes in a variety of civil matters. Patricia R. Voss, P. A. A Fort Lauderdale law practice specializing in estate planning, probate and guardianship. Carpenter and Brown P. A. We are very experienced probate and estate attorneys in Fort Lauderdale, FL who take care of estate issues and also handle cases for landlords. David S. Tupler, P. A.
David S. Tupler, P. A. is a boutique construction and commercial litigation law firm representing Hollywood and Fort Lauderdale. Law firm that provides legal service to sophisticated individuals and business in the fields of income tax and business planning and analysis, transfer tax planning, tax controversies.